SKINCARE REVIEW. 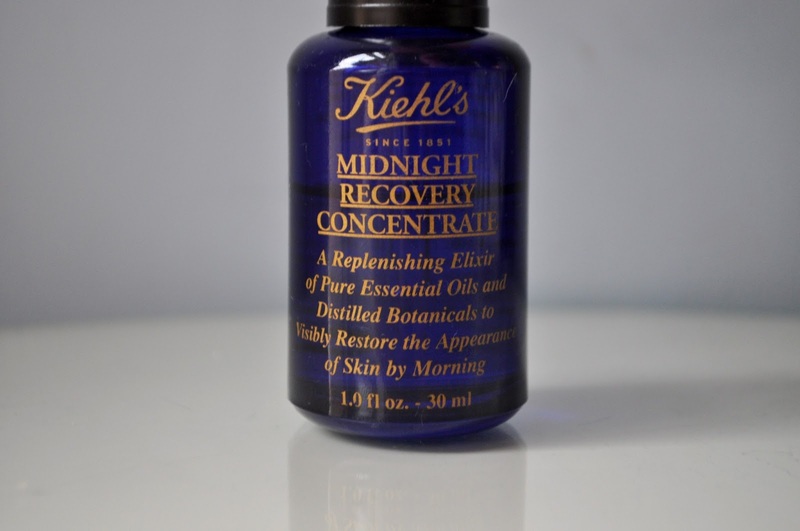 KIEHLS MIDNIGHT RECOVERY CONCENTRATE. | Life Looks Perfect. SKINCARE REVIEW. KIEHLS MIDNIGHT RECOVERY CONCENTRATE. 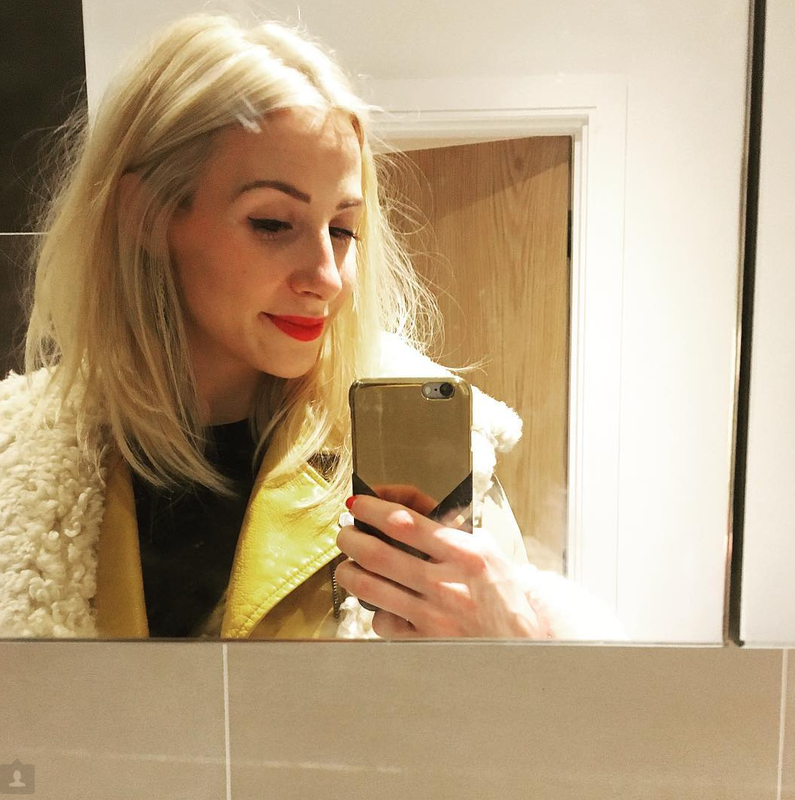 A good few months ago, I indulged in some of the 'most-talked' about products from the beauty blogging world. 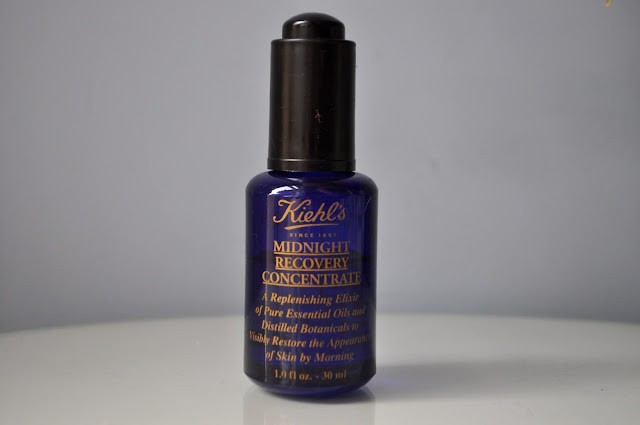 Kiehl's Midnight Recovery Concentrate was one of them! Jam packed with lots of amazing essential oils, omega-6 fatty acids and evening primrose oil, I found this little baby fitted right into my evening time beauty ritual. Aimed at rejuvenating your skin as you sleep, this elixir absorbed into my skin with literally no oily residue at all. As I have slightly oily skin, when I first applied this oil, I was dreading walking up with awful oily and greasy skin, especially around my nose, which is always my most oiliest area. I was shocked to find in the morning, there was absolutely no residue. The oil had soaked fully into my skin, leaving me with a fresh hydrated complexion. Applying this concentrate, literally calms and channels all my energy into preparing my skin for bedtime. Kiehl's recommends that you use 2-3 drops of the elixir and press, with your fingertips into the skin's surface. With this application, I normally take my time and really enjoy the ritual of pressing it into your skin. There is something about the application of Kiehl's Midnight concentrate and beautiful glass packaging and pipette, that adds a sense of luxury of an evening. Although in the long-term I haven't seen any dramatic benefits of using this elixir, when I do use it overnight my skin feels moisturised and plumper than usual. With my love for the concentrates fragrance, I also find it drifts me off into a much deeper sleep than usual. I do love the scent of this product, as it includes Lavender, which helps keep relaxed and calm. Kiehl's really have created a winner, with this concentrate, as I know I certainly will be using this oil for many years to come! It may seem expensive ladies but honestly, it really is worth the money as it lasts for so long. I have been using mine now for about 5 months and I have barely used a quarter of the product and that's with using just 2 drops at least 4 times a week. Have you tried Kiehl's Midnight Concentrate? Do you have any favourite treatment oils? I received this elixir as a gift from my sister last Christmas. While it's true that it makes the skin feel softer and plumper, I'm not a fan of its somewhat greasy finish. It's not Kiehl's fault actually. My skin sometimes lack that natural quality to absorb oil based products even if I have exfoliated my skin.